Inspired by the latest aesthetic revitalization techniques, used for visible results on skin tightening, firmness and radiance. 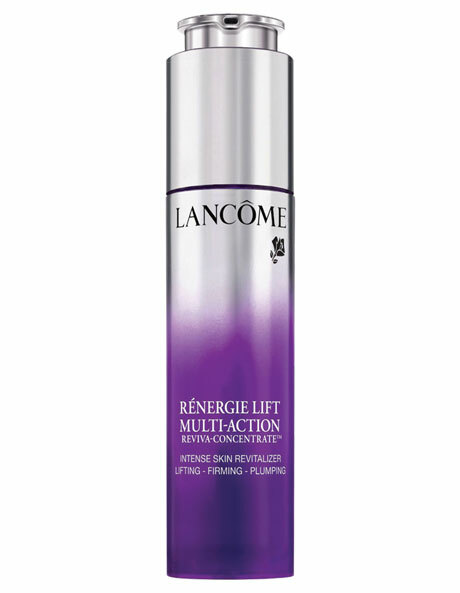 The 1st revitalizing concentrate with a reverse-emulsion formula with millions of active droplets, a dipeptide technology. WOMEN ARE CONVINCED. AFTER 1 APPLICATION PER DAY*, 78% find that their skin looks more rested. YOUR RELATIVES NOTICE IT**, 72% of your relatives find your skin younger-looking and more revitalized. *Self-assessments 60 women 8 weeks. **Self-assessments 111 women 8 weeks. Use Rnergie Revive-Plasma before the Rnergie Multi-Lift Day and Rnergie Multi-Lift Night creams.